To discover Peterstone Lakes Golf Club is to discover a golf course in South Wales with no mountains to climb and no valleys to cross. A golf course that meanders through natural waterways with only the Severn estuary lapping against the sea wall. You will share the golf course with an array of wildfowl, and maybe tempt the sea breeze to compliment your golf. 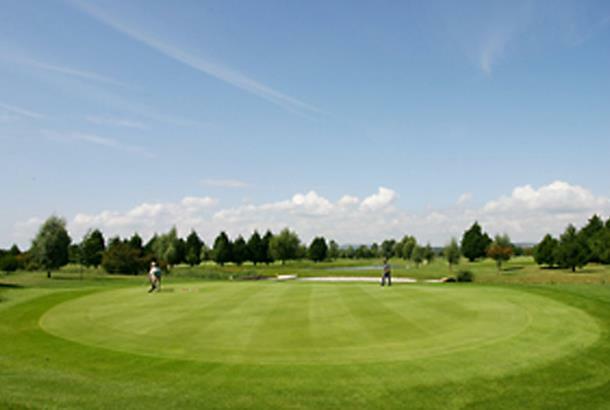 Opened in 1990 and complimented by a superb clubhouse, Peterstone Lakes has now become one of South Wales favourite golfing and social venues for a variety of occasions. i really enjoyed this course, one par 5 is nearly 600yards and a par 3 around 200 yards. fairways are well looked after and greens to. no confusion as to where you're going either. can't wait to play this course again. one of my favourite courses near me. aswell as being enjoyable it is challenging. i would highly recommend this course to other people and have even organised a charity event for 30+ players of which the club was very receptive and even offered very good prices to help. A excellent course in the summer. Always in excellent condition and a joy to play. Very flat course which is easier to walk than most. Plays long especially if the wind gets up, being right on the edge of the Bristol Channel. Very well manicured course, with good practice facility’s. A vast improvement since i played here many years ago. A tough test even off the yellows with no wind ! An excellent finishing hole, trouble everywhere! Curry restaurant on site! A good day out.